Lijiang is famous for its UNESCO Heritage Site, the Old Town of Lijiang, which is a beautifully preserved ancient Chinese town. The famous Tiger Leaping Gorge, a scenic canyon on the Jinsha River, is 60 kilometres north of Lijiang City that is one of the finest treks through some of the most naturally beautiful and diverse landscapes. 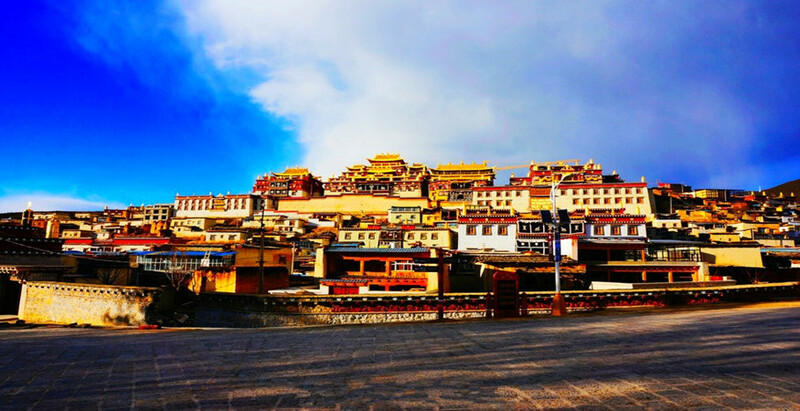 This tour also includes the highlights of Shangri La, such as Dukezong Tibetan Ancient Town, Songzanlin Monastery, Pudacuo National Park, etc. 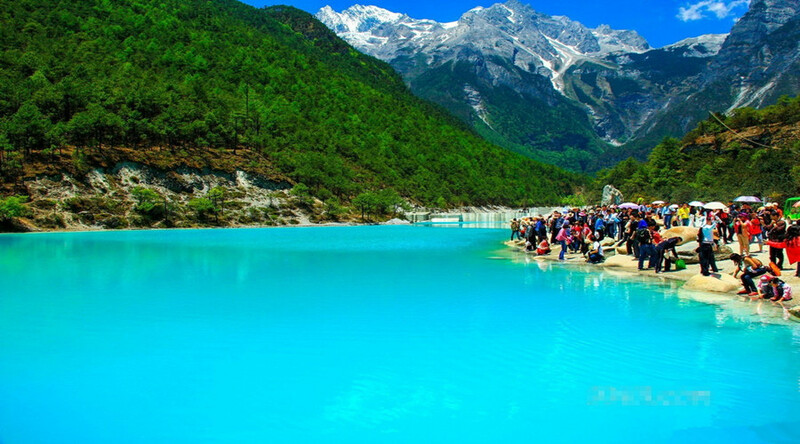 Visit Lijiang’ highlights like Lijiang Ancient Town and Jade Dragon Snow Mountain. Explore the upper,middle,the lower sections of Tiger Leaping Gorge. Visit the largest Tibetan Buddhist monastery in Yunnan Province – Songzanlin monastery. Enjoy the fresh air in the first national park in China – Pudacuo National Park. Upon your arrival, picked up by tour guide and transfer to your hotel for a short rest. Then visit Ancient town of Lijiang and stroll on Square Street. Move on walking upstream along the Yuhe River to Black Dragon Pool to enjoy the reflection view of the Jade Dragon Snow Mountain. 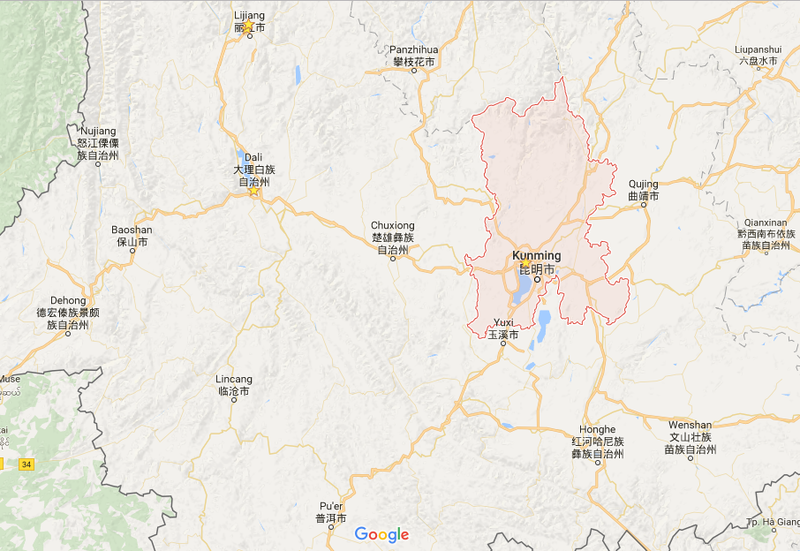 After that, head to Dongba Ethnic Museum to explore the culture of Naxi ethnic people. At night, join in the singing competition party at the town. Morning enjoy the sunrise of the Jade Dragon Snow Mountain and Lijiang Ancient Town. Then drive about 30KM to Ganhaizi Meadow(3100M). Take the sightseeig bus for a short visit through the Baishuihe River, and take the chairlift up to visit Jade Dragon Snow Mountain. The cableway will be arranged according to the condition of the mountain. Hike around 1 hour in the original forest in Spruce Meadow(3200M). After lunch, enjoy the Impression Lijang Ethnic Show demonstrating the traditions and lifestyles of the Naxi, Yi and Bai peoples of the area directed in Ganhaizi Meadow(3100M). Later stroll through an enchanting traditional Yunnan village – Baisha Village and visit Baisha Mural – one part of Lijiang World Cultural Heritage. Mornign drive about 100KM to Tiger Leaping gorge Town(Qiaotou Town) along the Naxi ethnic villages and the upper Yangtze River. Have a panoramic view of the First Bend of Yangtze River on the way. 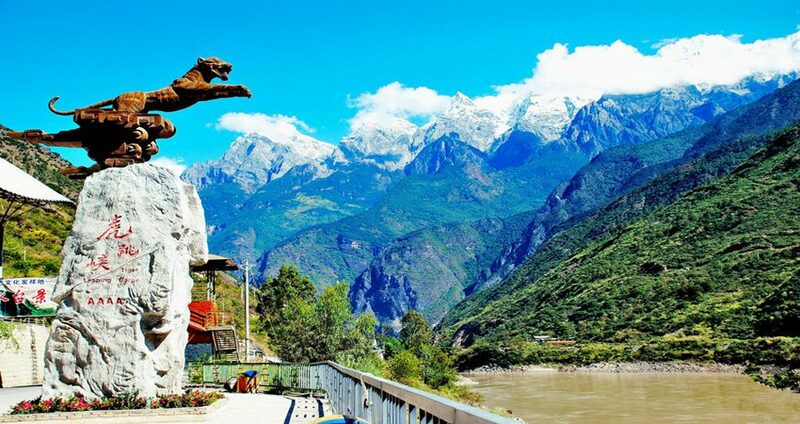 Then start trekking Tiger Leaping Gorge – one of the world’s four great gorges, which is honored as one of the deepest and most marvelous gorges with 3900 meters in depth. During the trekking tour, stop at Changsheng Hope Primary School for a visit. Have lunch in a Naxi Family Guesthouse in Zhong Nuoyu village. Afterwards, trek the most difficult part to the 28 Zigzag Bends trail and to the top peak(2670m). Finish the trekking at Half-Way Guest House and stay overnight here. Today trek further down to the Middle Tiger Leaping Gorge and back, which will take about three hours, from Tina’s Guest house to Teacher Zhang’s Guesthouse to the Middle Rapids. On the way we will pass a waterfall. From the Middle Rapids, two ways back to the roads. One is vertical and dangerous through the Tianti or “Sky Ladder” to the Sky Ladder Guesthouse; another is lower along the Yangtze River to the Hetaoyuan. The last one are more favored by tourists. Then take the minibus back to Tina’s Guesthouse for overnight. After breakfast, head to the lower section of the Tiger Leaping Gorge, and walk along the road to Xincun Village. Then move on to Haba village along a small trail. Afterwards continue to walk along the Haba Snow Mountain. Stay overnight at Haba village. Enjoy the sunrise of Haba Snow Mountain from Haba village. Drive to White Water Terrace, where the Naxi culture originated from. Drive about another 3-4 hours west to Shangri-la, 3300 meters above the sea level. Walk around Dukezong Tibetan Ancient Town in Shangri-la, an important town of the Tea-horse Trade Road. Climb up to the top of Tortoise Hill to see the largest Prayer Wheel in the world. In the evening, enjoy the dance around Sifang Square in Dukezong Ancient Town. Finally, visit a Tibetan’s family to experience their local life. Try some Tibetan home-made yak and cheese. Escorted to the airport and take the flight for your next destination. Service ends.